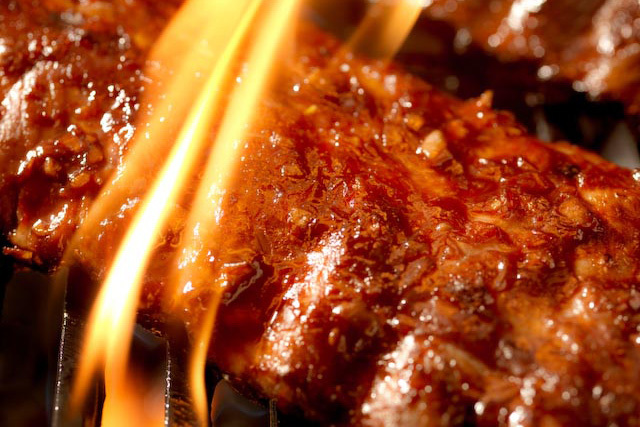 Let The Pit Rib House do all of the cooking for your next party. Our succulent barbecue and side dishes will be the meal your guests most remember, and the easiest one you’ve ever planned. Our catering menu offers several Party Packs to satisfy your party needs. Party Packs include the entrée combination of your choice, Texas Toast, and your choice of sides. Call us today to customize your catering menu. Our catering menu offers a wide selection of salads, bbq ribs, pork, sausage and chicken from the pit. Have us cater your next event and you can be sure everyone is going to love it because "it's so good cooked with wood"
Contact us to discuss catering for your next event.